Dota 2 is a game of complex decisions, thanks to the countless interactions between hero abilities and items. One ability can be the difference between winning and losing a team fight. And when it comes to the big leagues, so to speak, even the pros slip up. 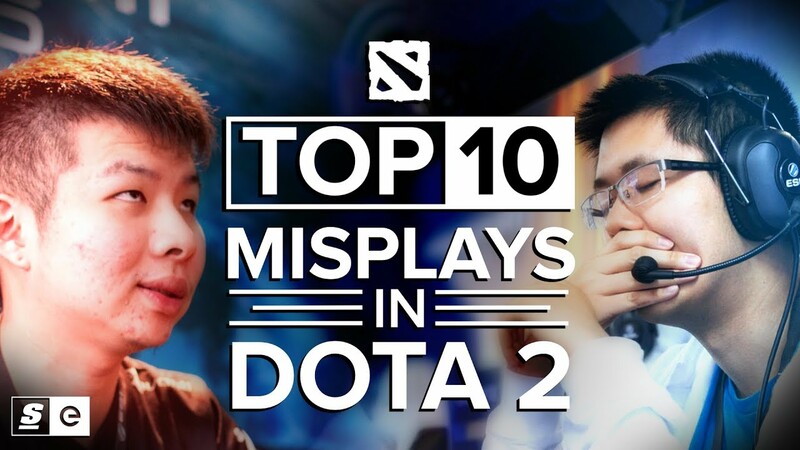 With The International coming up, we thought it’d be the perfect time to countdown the top 10 misplays in Dota 2.